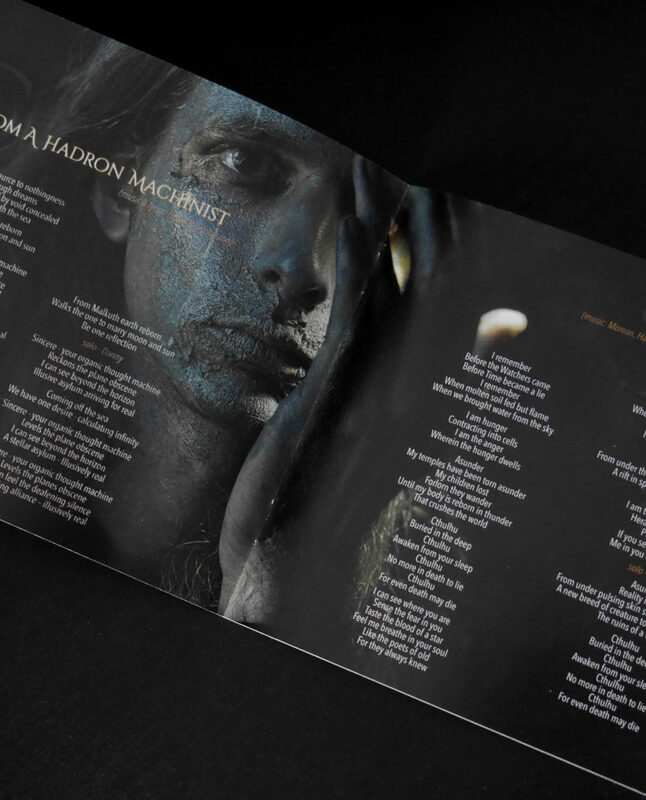 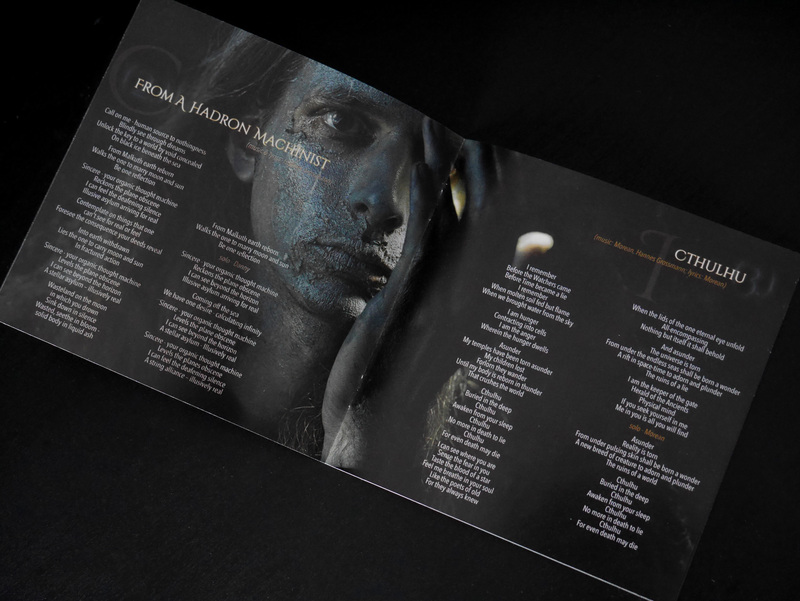 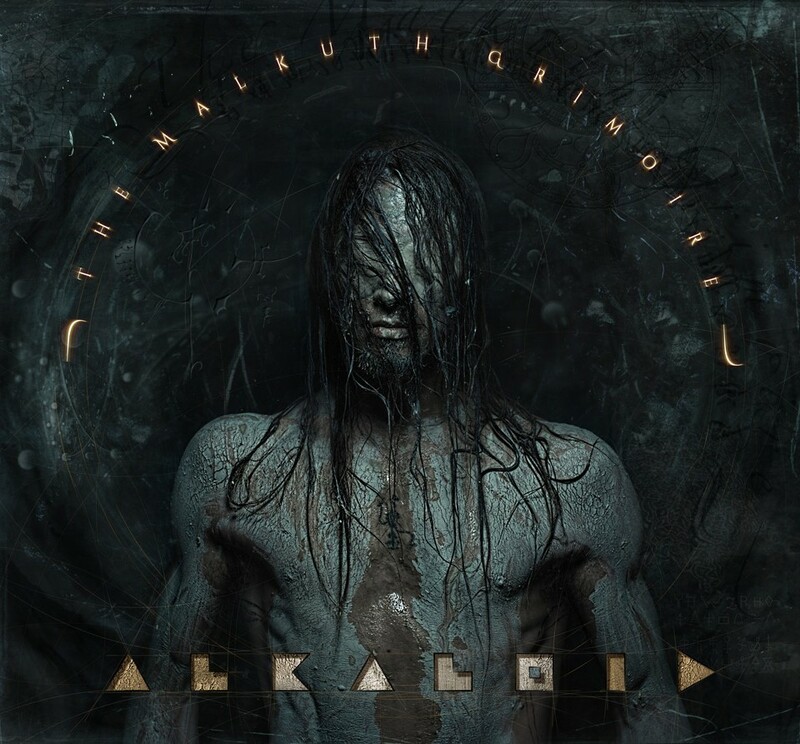 impressive full-length debut The Malkuth Grimoire. 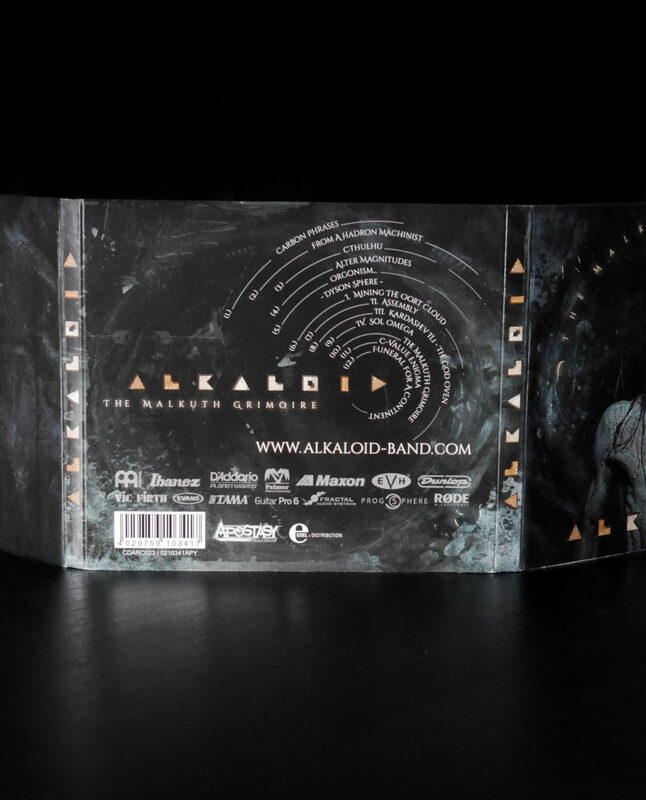 intelligent and fascinating blend of prog, death metal, and fusion. 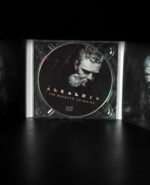 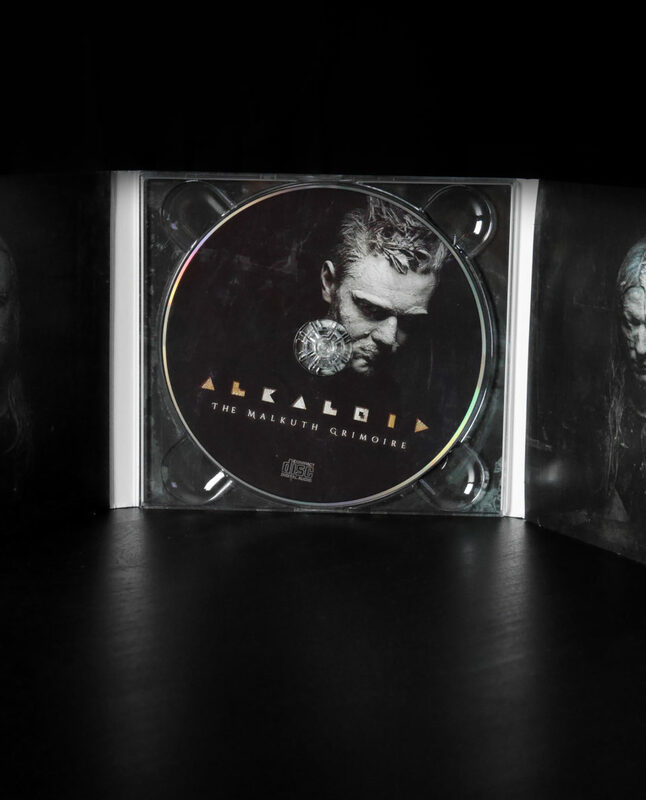 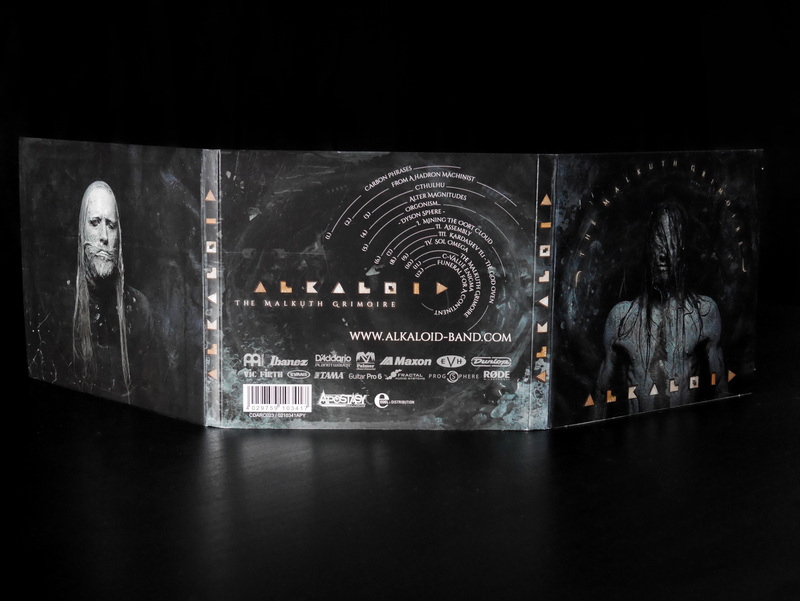 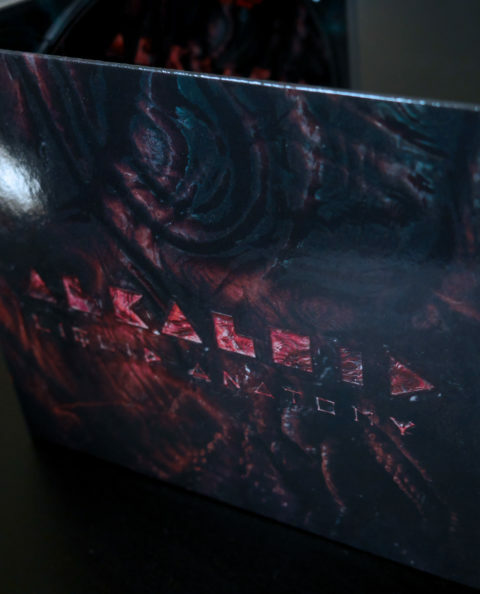 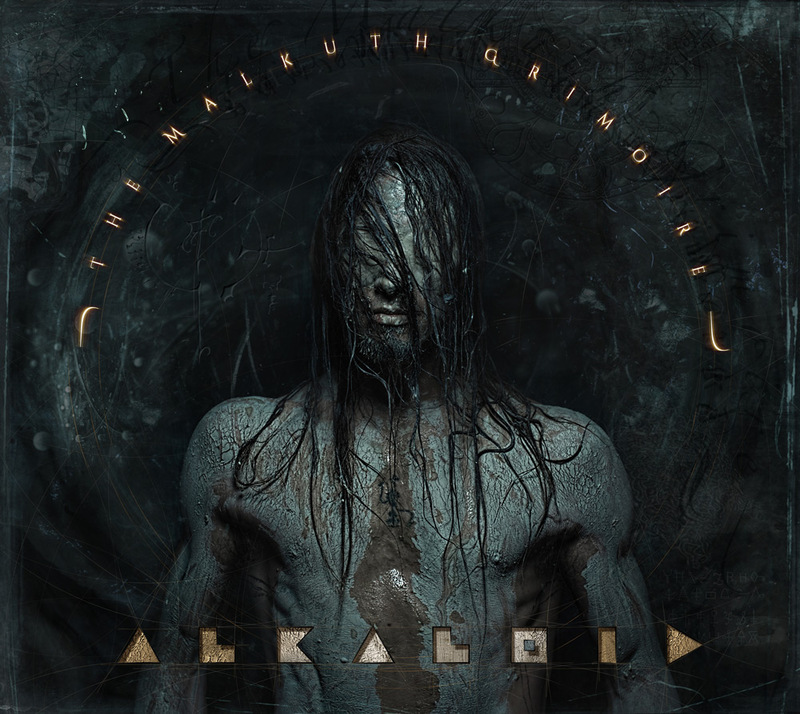 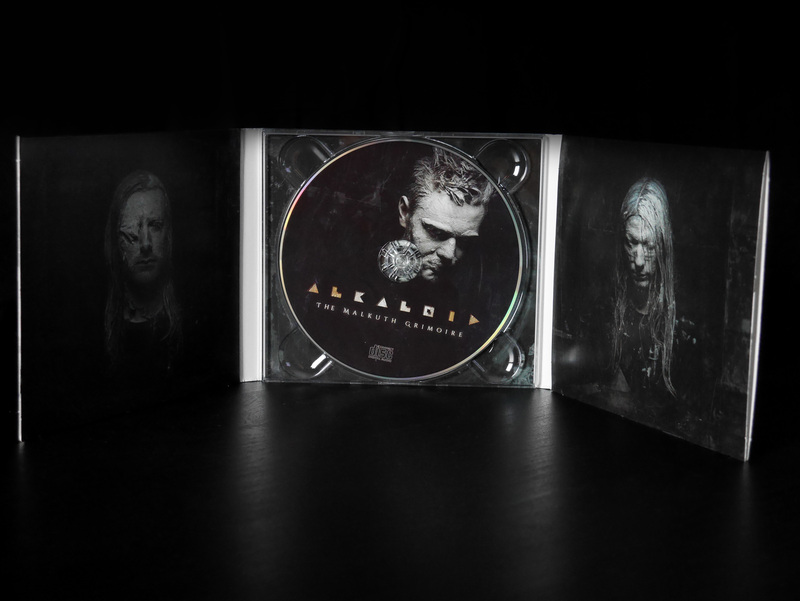 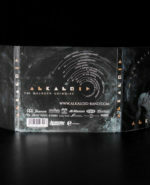 ALKALOID as the world’s premiere progressive metal supergroup.